MELBOURNE has been named as the world’s most liveable city for a record seventh year in a row. 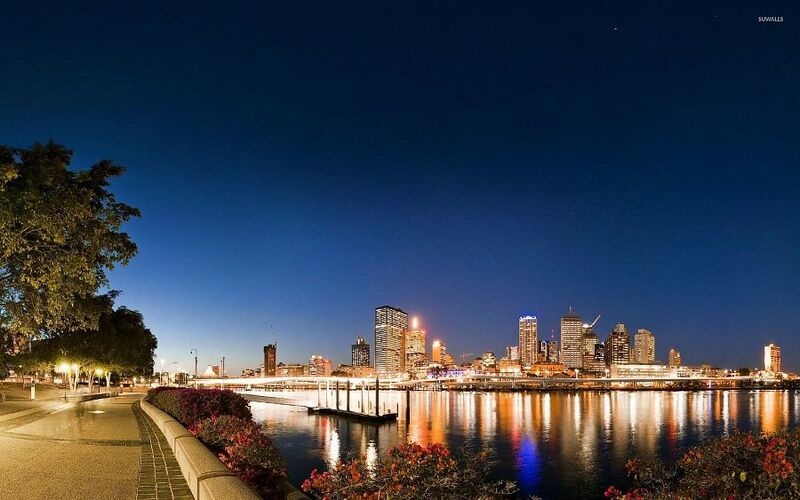 While Melbourne took the gong — followed by Vienna, Vancouver, Toronto and Calgary, experts have argued life is actually far better in Brisbane. Adelaide tied with Calgary for fifth. Demographer Mark McCrindle argued Melbourne was beginning to lose its livability appeal due to population growth and infrastructure bottlenecks. “Brisbane could most definitely make a strong claim over Melbourne as the most liveable city,” he said. Brisbane’s Lord Mayor Graham Quirk said the “new world city” was only getting better as a place to live. “Brisbane is a liveable city with great weather, vibrant green spaces, lively bars and restaurants, world-class art galleries and premier events,” Cr Quirk said. “Council continues to enhance the lifestyle of our city with more leisure options, world-class venues and Australia’s most modern public transport. Compared to Melbourne, Brisbane, on average, has an annual temperature seven degrees warmer, 35 fewer rainy days and more sunshine hours during the year. Weatherzone meteorologist Kim Westcott said Brisbane already had her tick of approval. “Well, today and Thursday in Brisbane is set to be 30C to 31C with lots of sunshine,” she said. The Courier-Mail and Sunday Mail’s Future Brisbane series will launch on August 28, looking ahead to the sort of city we want 15 or 20 years from now and how we seize the opportunities — and tackle the challenges — of population growth to maintain livability. Leading demographer and social researcher Bernard Salt is undertaking exclusive research for the campaign and will talk about his findings at a lunch event on September 1.